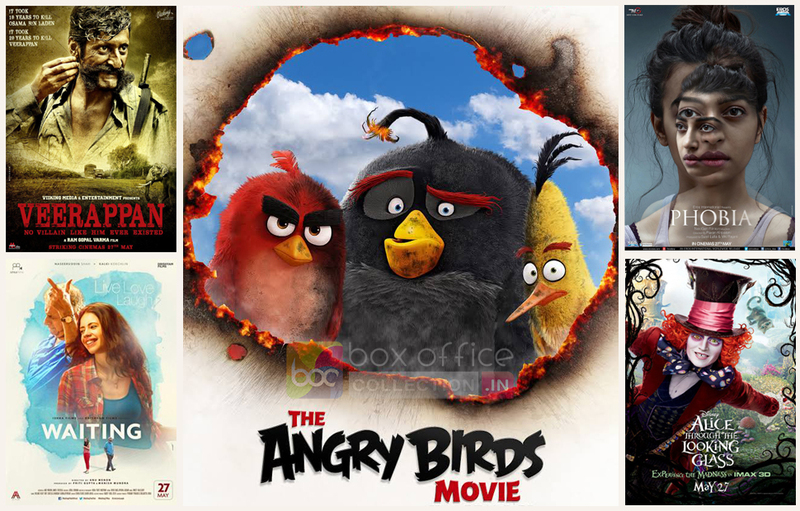 Last Friday released movies The Angry Birds Movie, Veerappan, Waiting and Phobia have completed their one week journey at box office. All of them have received positive reviews from critics but the Hollywood’s one has dominated other three with good difference. Bollywood’s Veerappan is at the second position in terms of business total in 7 days of release. In the opening weekend, The Angry Birds Movie had reported good and minted the amount of 9.04 crores across India, that includes 2.20 crores of Friday, 3.22 crores of Saturday and 3.62 crores of Sunday. In weekdays, as usual it faced lesser response than weekend but stands at good. With gradual falls in its business graph, the movie did the business of 1.50 crore on Monday, 1.30 crore on Tuesday and 1.20 crore on Wednesday. On the last day of week i.e. Thursday, it witnessed slight more drop and minted the amount of 1.05 crore. 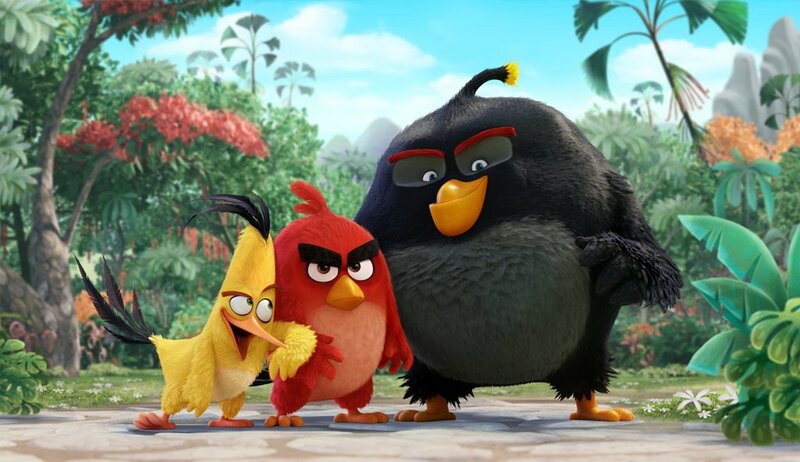 After a week, total collection of The Angry Birds Movie is recorded as 14.09 crores on Indian box office. Hindi biopic Ram Gopal Varma’s directorial Veerappan has also reported near to the English one and raked the total business of 5.78 crores in the weekend, that includes 1.79 crore of Friday, 1.96 crore of Saturday and 2.03 crore of Sunday. In weekdays it minted total 1.67 crore that includes 0.51 crore of Monday, 0.45 crore of Tuesday, 0.38 crore of Wednesday and 0.33 crore of Thursday. 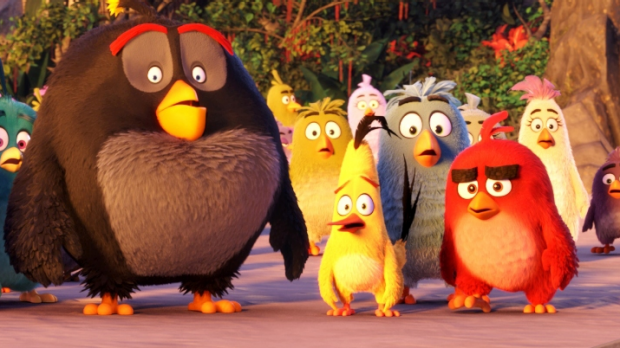 After a week, it made its domestic total as 7.45 crores. On the other hand, Naseeruddin Shah & Kalki Koechlin Waiting reported below average response despite positive reviews and minted 1.30 crore in the weekend including 0.27 crore of Friday, 0.48 crore of Saturday and 0.55 crore of Sunday. In weekdays it has done the business of 0.75 crore that includes 0.22 crore of Monday, 0.20 crore of Tuesday, 0.18 crore of Wednesday and 0.15 crore of Thursday. After a week, its total collection is recorded as 2.05 crores. In parallel, Radhika Apte starrer Phobia had also witnessed below average response and minted 1.24 crore in the weekend including 0.25 crore of Friday, 0.45 crore of Saturday and 0.54 crore of Sunday. 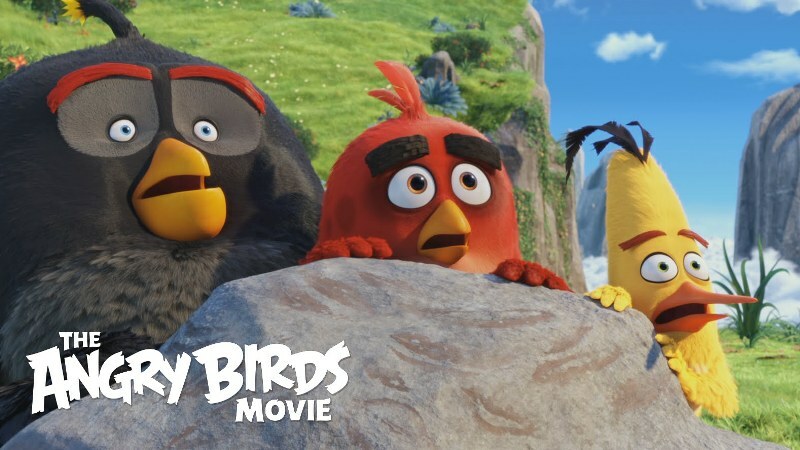 In weekdays it added the business 1.10 crore that includes 0.31 crore of Monday, 0.29 crore of Tuesday, 0.26 crore of Wednesday and 0.24 crore of Thursday. After a week, total collection of Phobia is recorded as 2.34 crores.